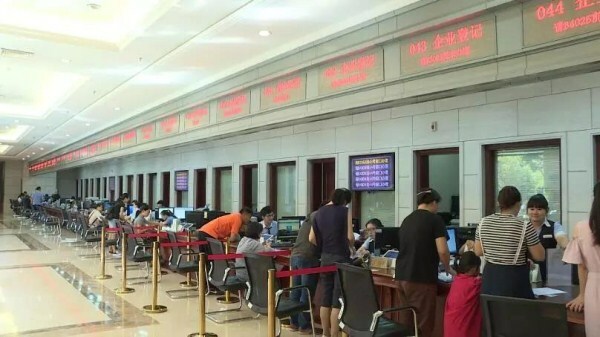 A special one-stop service center dedicated to providing services for startup companies in Wuhan Economic and Technological Development Zone (WHDZ) in Wuhan, Central China's Hubei province –– is proving to be a great success. The Wuhan Economic & Technological Development Zone (Hannan) issued guidelines for the bidding and tendering of privately-funded industrial projects under its jurisdiction on Aug 18, 2016. The zone has formulated a scheme for guaranteed business loans for small and micro-sized enterprises (SMEs), effectively alleviating their financing difficulties and supporting their development. ​The zone recently rolled out a plan to improve its administrative service and investment environment. It will implement a new reform -- approval and examination procedures are to be "handled at once", "handled online", and "handled in one go". ​Detailed working rules of the leading investment promotion group of the zone were recently released with the aim of making the group a more efficient decision-making body.